Welcome to WRITE REIKI Writer’s Haven! Welcome to WRITE REIKI Writer’s Haven. I’m thrilled you will be joining the program and look forward to writing with you soon. 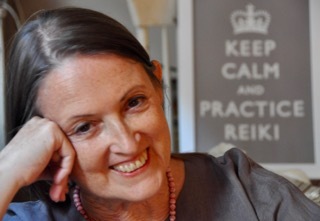 The WRITE REIKI program consists of two classes. 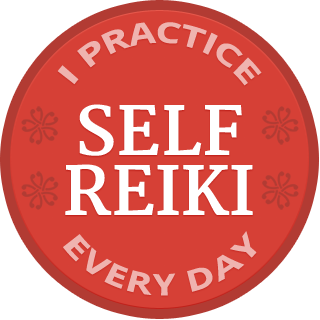 WRITE REIKI starts February 12 and ends February 25,2016. There will be an hour-long live interactive call Thursday, February 18. COMMUNICATE REIKI begins March 4 and ends March 17, 2016. There will be an hour-long live interactive call Thursday, March 10. Please mark your calendars. Please watch for an email with directions how to register the week of February 8.